Need More Hospitality Ministry Volunteers? I’m having a hard time finding volunteers who believe in the ministry of hospitality. They think everyone should be doing this automatically. Our church doesn’t have enough people who are interested in being greeters. We can’t get any volunteers. .
We’ve not ever organized our hospitality ministry before, but want to so do now so that our church will grow. 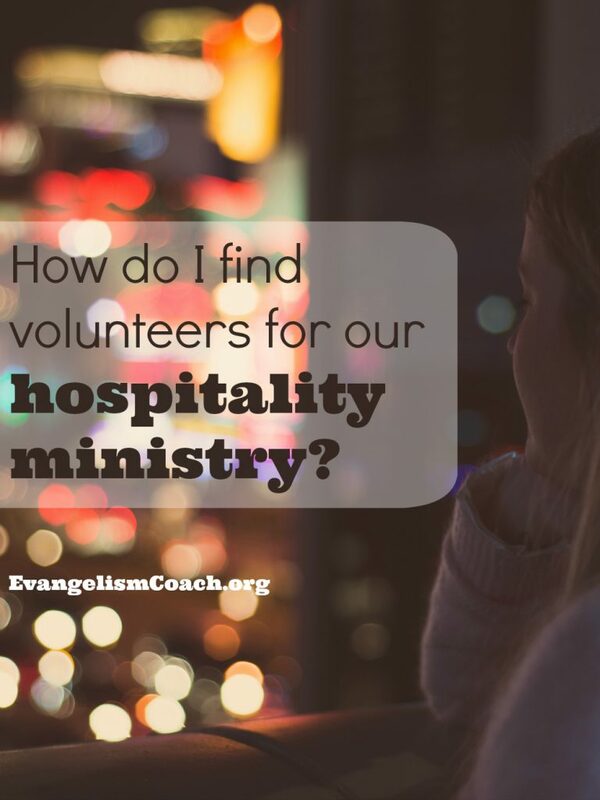 How do I find volunteers for the hospitality ministry? Any ideas? We are praying for God to touch people’s heart with the desire to serve. 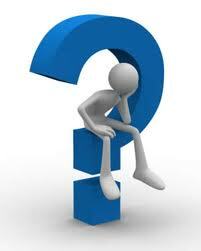 If you are the leader of your church’s hospitality committee, this is a question on your mind. You have come to the realization that your church needs to do a better job of greeting and welcoming first time visitors. Attitude #1: Greeting: It’s everyone’s job. People neglect the intentional nature of the hospitality ministry because they think it’s everyone’s responsibility. You encounter resistance because they believe it’s the role of everyone. I’ve seen it in smaller churches that have never had a welcome ministry. I’ve seen it in mid-size churches that used to have a welcome ministry, but it got neglected over time. Attitude #2: It’s not my gift. . .
I’ve seen people hide behind this one too. I’ve met people who seem to have few social skills and would rather do something else than say hello to strangers. Those visitors sit in my pew and make me sit somewhere else. They might not be here legally. That family might be a bad influence on my kids. You may already have people doing some kind of welcome ministry. But you know it’s a mediocre experience for the visitor. You may have volunteers who have settled into their routine of handing out bulletins, but have no grace, charm, or love for the visitor – it’s their church job vs. a ministry. Where then do I start? Part of your work as the hospitality ministry leader will be to change these attitudes. Don’t let these attitudes deter you from improving your welcome process. As you personally recruit your volunteers, you’ll have the chance to express how important this ministry is to the growth of your church. Here are three ways to work at changing minds. 1. Regularly Cast the Vision for Hospitality Ministry. There are many ways to cast that vision, but this is a process of time. Find and share stories of the impact of hospitality ministry. You should be a hunter of stories of people who experienced a great welcome in your church. Celebrate it from the front, and celebrate them at moments like baptisms and membership Sundays. 2. Have a Vision Refresher Meeting. Gather your volunteers for a vision refresher meeting. Take some time to both recast the vision, and provide some training for your volunteers. These meetings can also serve as an entry point for recruiting new volunteers to your hospitality ministry that you have been identifying. Ask for the volunteer to serve. Personal recruitment, particularly in smaller church is the most effective way to start getting new volunteers. They need to see and hear your passion for this welcoming ministry. 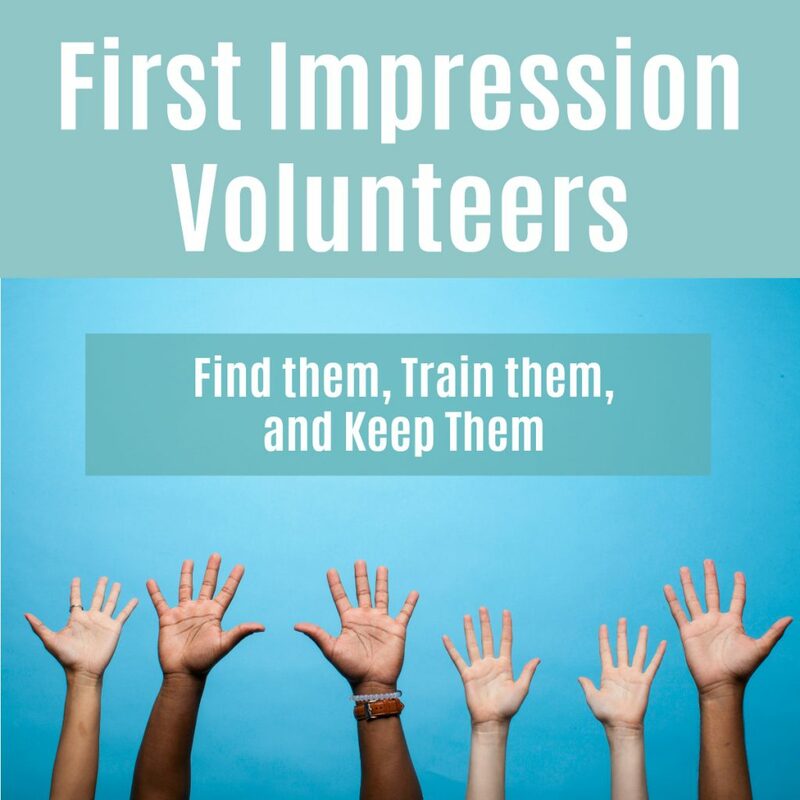 What are some of the ways that you have gone about finding volunteers? What are some of the ways you have overcome some of these attitudes? I recorded this webinar to help you. You can stream it or download it after purchase. Available in the Store. Click on the image to get there. The Church Greeters were Sabotaged! Video: What does a church greeter do? This was exactly what I was discussing with one of my leaders in hospitality. It is so hard to find volunteers, and most of the time people accept invitations as a “favor” to me, not because it is a ministry for God. Right on target, thanks Chris.